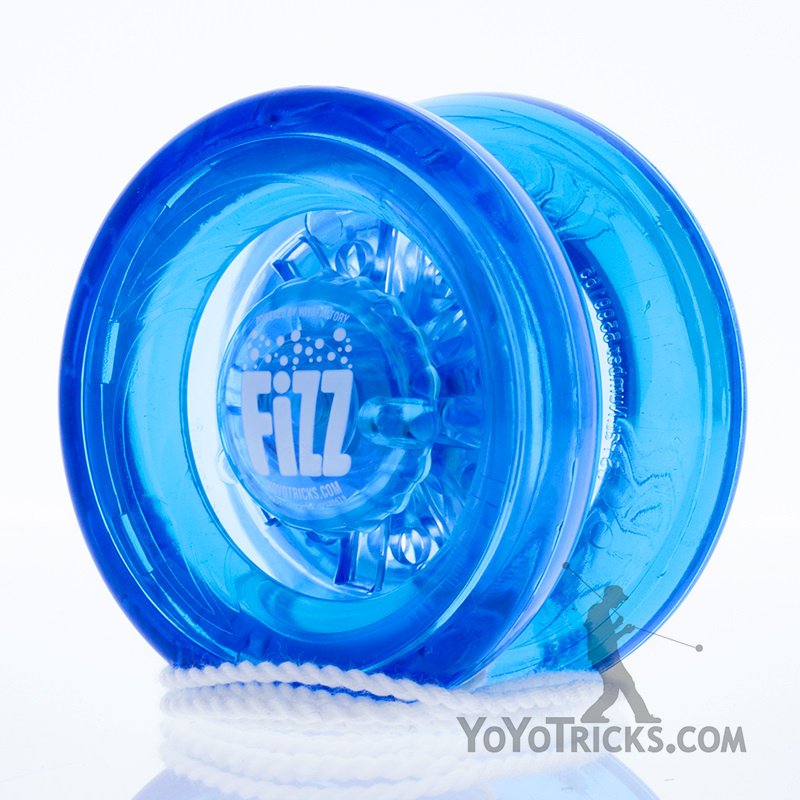 If you were to ask a set of yoyo players who have been in the game for more than 10-15 years what they would recommend as your first yoyo, the most common answer you would hear is, “The First Base”. Tyler Severance, winner of the 2007 World Yoyo Contest and founder of the company Recess, based the design of the First Base off the yoyo he used to win that contest, while adding modern features. 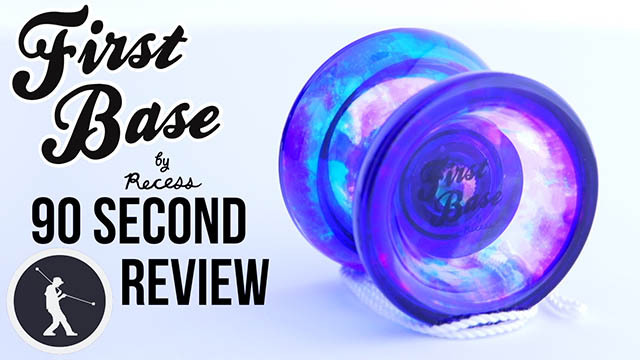 Consequently, the First Base hits the perfect balance between nostalgia and modern performance, making it a favorite with old school players and a great choice for new players. 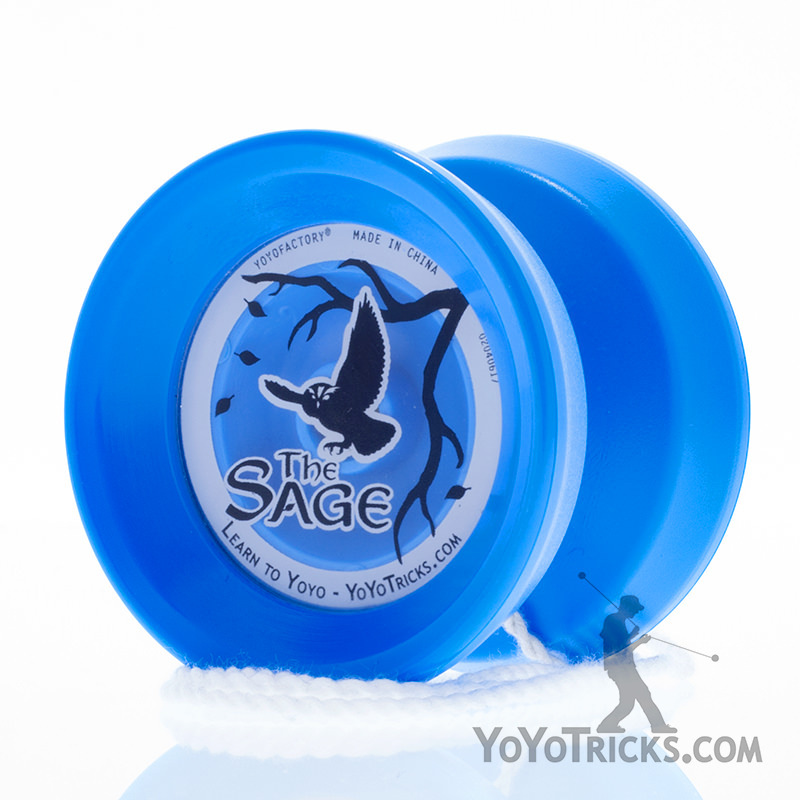 Our favorite thing about the First Base Yoyo is the shape. Both the profile and inner cup of the First Base are wonderfully rounded for an exceptionally comfortable feeling. 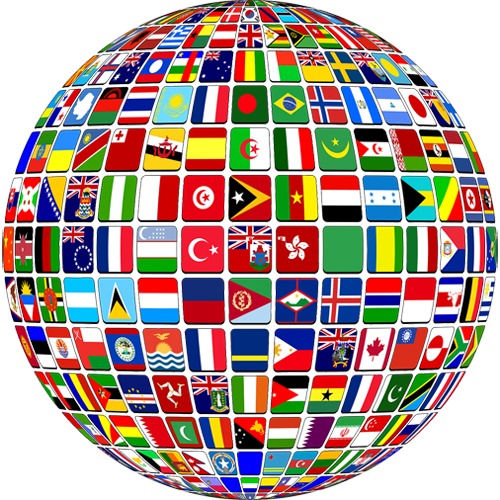 It can easily accommodate a wide range of hand sizes, so the First Base is fun for everyone. 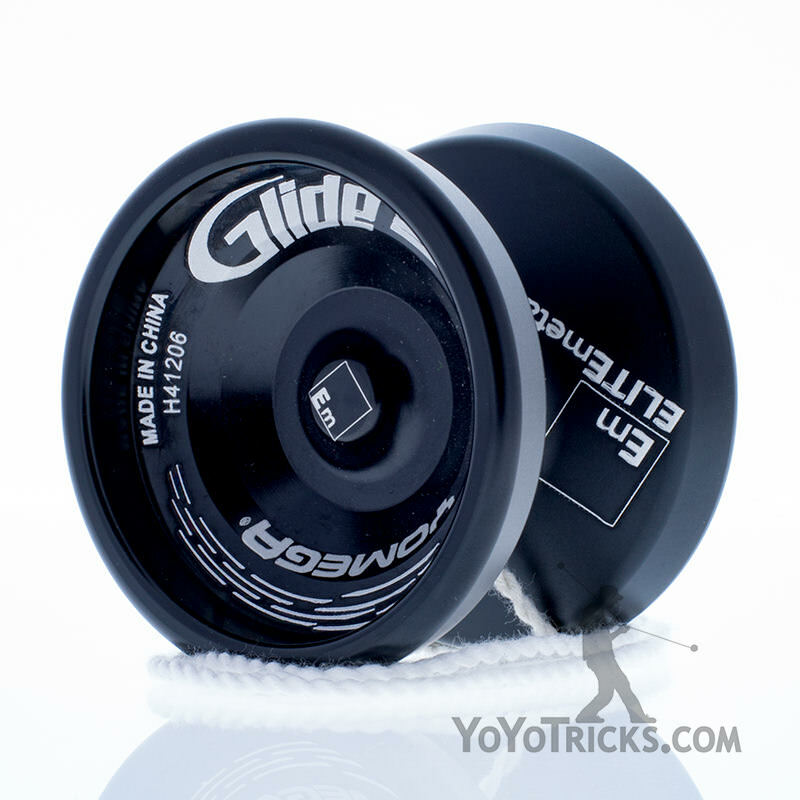 There is a step off of the bearing that increases the performance of the First Base by keeping the string away from the sides of the yoyo, reducing tilt. 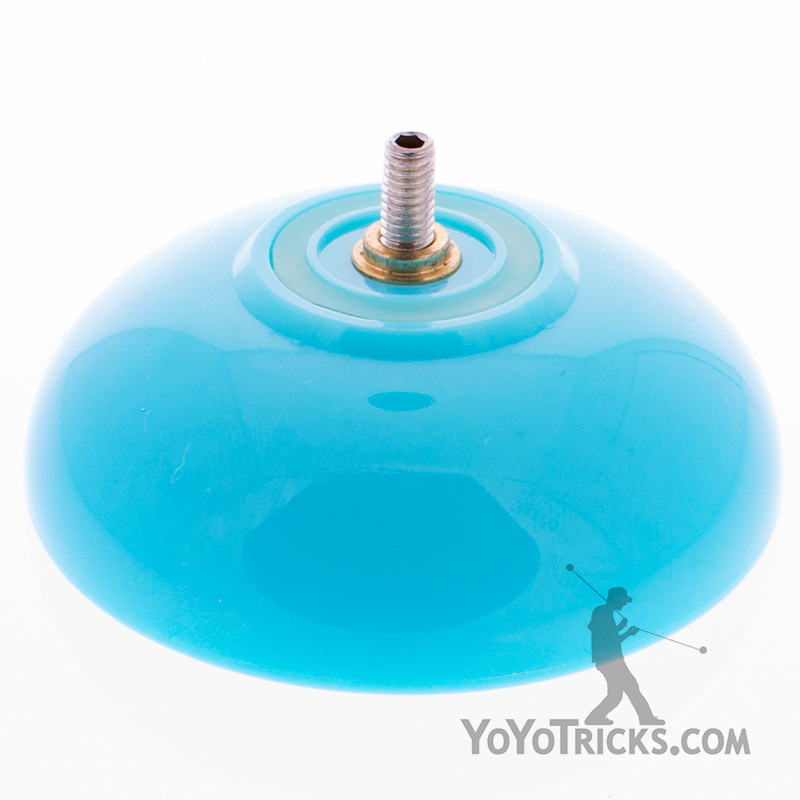 Overall, the First Base Yoyo moves comfortably, not too fast or slow, making it easy to control. 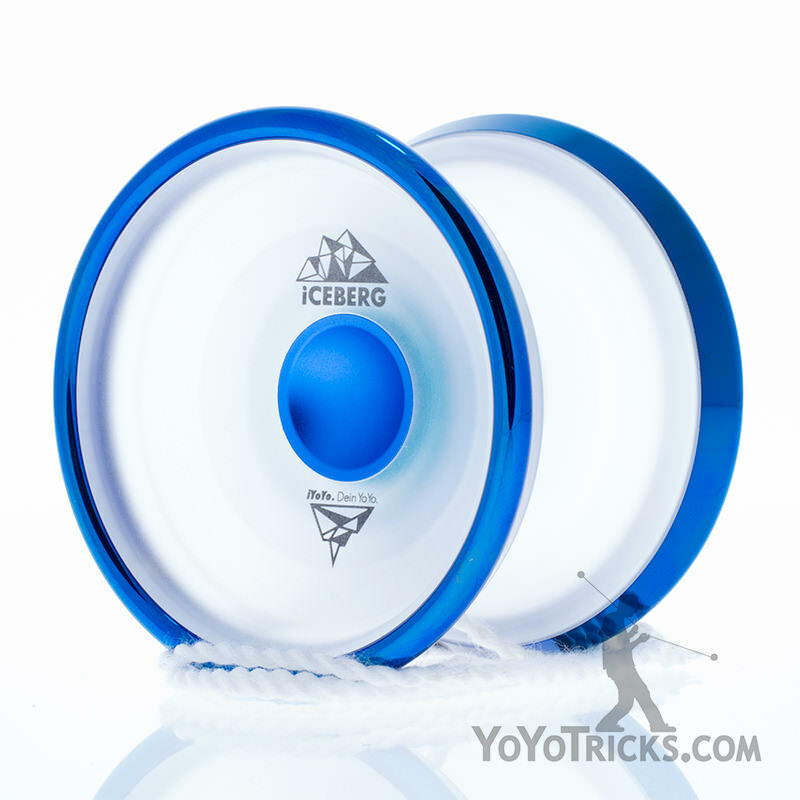 Each First Base Yoyo comes with a slim C bearing installed, with an extra Center Trac bearing inside the package. 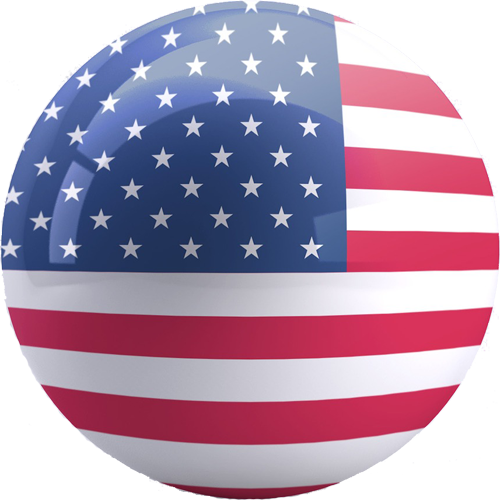 The bearing can be easily swapped out for quick switching between responsive and unresponsive play. 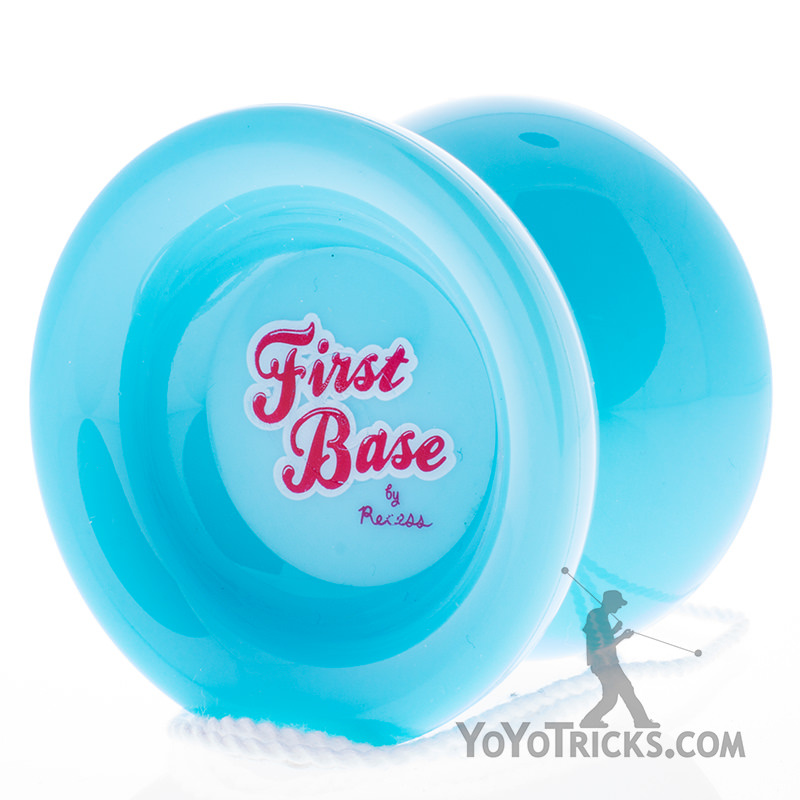 The First Base is the first plastic yo-yo to come from Recess, and its use ranges from starting out with yo-yo for the first time to being an experienced player. For being a plastic, however, it still is able to handle all tricks that are on the scene to this day. 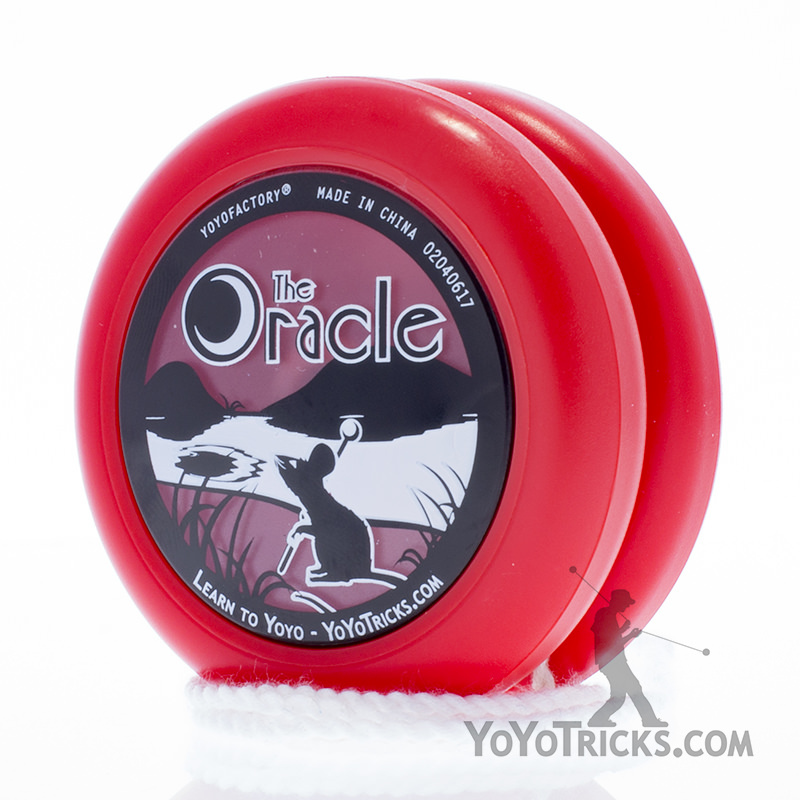 Its organic shape, something different from most current yo-yos, allows the yo-yo to have more of a comfortable feeling on the hand as well as allow for ease from doing tricks like Around the World to 2.5 Hook. 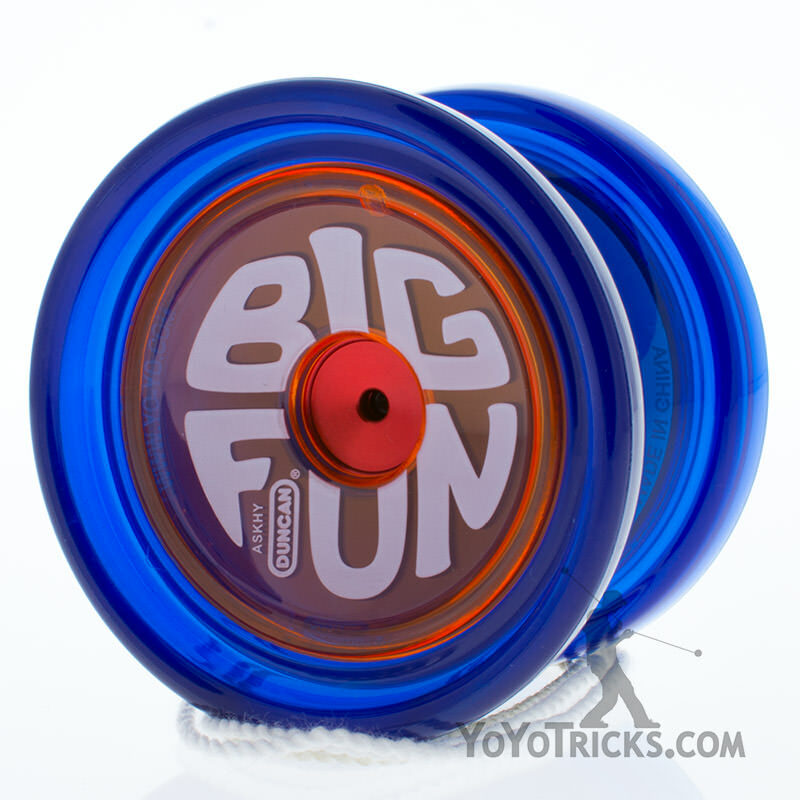 The weight on it is quite average compared to most yo-yos, which shows that you can do tricks of any speed and it will still be able to handle anything. 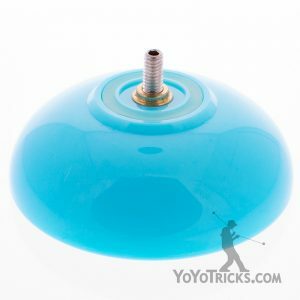 The First Base is also used by Recess team members and others to teach people around the world their first tricks in yo-yoing, and it will always manage to be one of the most-played yo-yos in anyone’s collection.